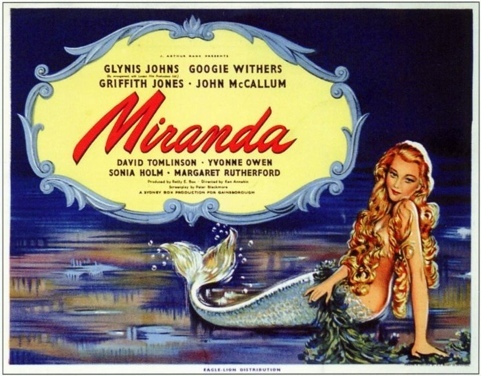 A film from 1948, about an irresistible mermaid that comes into the lives of three couples and enchants the pants off everyone. Just about. Makes the ladies who are worried about losing affection from their men jealous. Such witty dialogue and so very entertaining! There’s a scene in this film where the actor’s character is manipulated via hypnosis to eat a live octopus. It’s terrifying. Watch this. This is actually a cop out, I’ve already seen this and have always loved it. 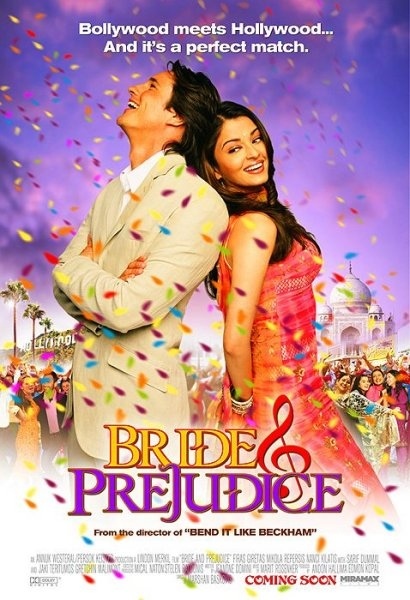 Bollywood version of stuffy English Pride and Prejudice. Which I also enjoy. But BOLLY! Its one of those things. Movies like this. Well, I guess I’ll do some subplot: Incestuous, sexual (duh) relationship between Posey and her brother. I have a brother, so… gross. Posey = insanely jealous of anything brother likes that isn’t her. Kills him in the end. Sorry to ruin the end of the movie, but I can’t talk about how CRAZY it is without doing so. Anyway there is a moment, a few actually, where you can’t help but think… is this really all that funny or do I just think it is in efforts of blocking the inappropriate disturbing mess that this movie is? I will say this, never have I been so delighted with dialogue as I was with House of Yes. Also Parker Posey is a theatrical goddess. The father of photo-journalism! 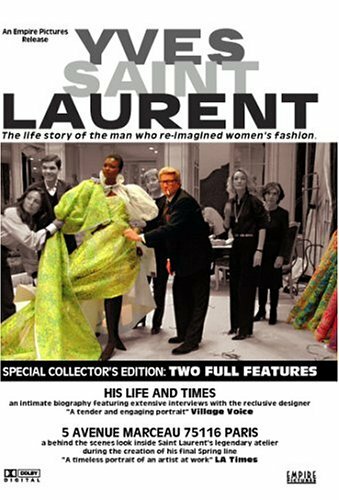 These are always very entertaining; a man, at least in this case a man, speaks about his or her version of life through the lens of their respective trade, which is also very interesting. He was an adorable little man who died in 2004, very reserved in his expressions, quiet, complacent, concise, French… And all this really is very interesting. I’ve taken a few photographs that I think have come together very beautifully in terms of the subject matter, pattern, aesthetic beauty, etc. Perfect moments that I have been able to capture and keep forever, moments that wouldn’t ever happen again. Once or twice this has happened. For me… Bresson’s photographs are composed of only such beautiful moments. 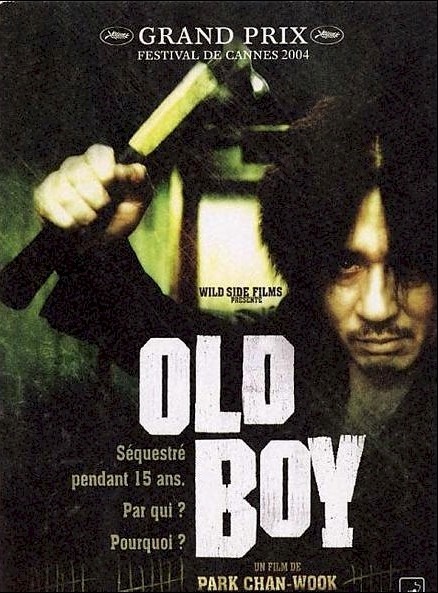 This was… good… Also a bit sad. The thing that always gets me about biopics is that you get an intimate portrait of another’s life. It’s interesting to see what famous people have accomplished and how they dealt with various “important people” issues in their life and so forth, but most of my satisfaction from watching these isn’t from seeing how they live life as a famous, influential person, but, quite basically, how they live as a person. Much of the time, the subject of the movie (the famous person in question) comes across very normal… Which, I understand, is the point and I feed into it quite nicely. All I’m saying is, this movie did it’s job. 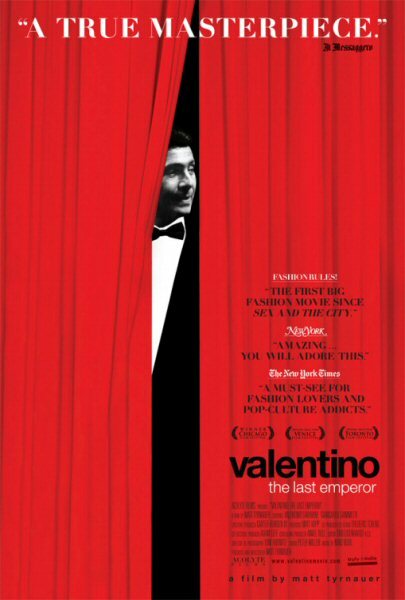 After my stint with Valentino, I decided to keep the ball rolling. 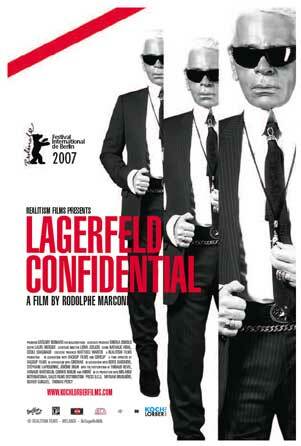 Lagerfeld’s self promotion experiment was flat. He came off depressed, dull and demoralized. The THREE D’S. Sitting through it was a trying experience. It was mostly just a recall of how he feels about stuff. Which is fine, so long as what he feels is interesting. It wasn’t. I GIVE THIS MOVIE A D-. Or the equivalent of that in stars…1.5? * 1/2! I cried. It was so good, I cried. And you know what? They were right about it BEING A MASTERPIECE. I just loved it so much. I have no words, well I do have some: WATCH IT FOR YOURSELF. You will laugh. You will cry. 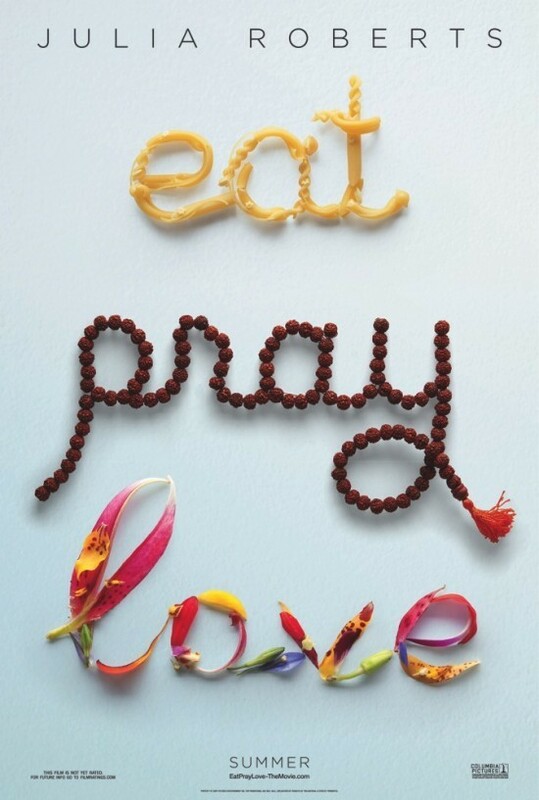 You will love. God I love biopics. Also, gay relationships like this really strike a chord with me. Valentino and Giancarlo met, decided to become business partners as well as actual partners and spent the next 46/7? years of their lives working together and almost killing each other. A) That’s a long time! B) They didn’t let the perpetual “almost killing eachother” thing get in the way C) Their relationship is so complementary, so intimate and circumspect… any other relationship I know pales by comparison. I knew it was a mistake. But I was bored on Thanksgiving. I gave it a chance on account of Julia. It was a mistake. And it made me hate Julia Roberts kind of like when I saw The Curious Case of Benjamin Button and it made me hate Brad Pitt. Why does there need to be a picture montage of a youthful Brad (old Brad, you know, the whole age “thing”) spoon-feeding babies in India? We get it, Brad. You didn’t have to remind us about how much you help mankind. Enough. ONE STAR. *. ONE. For effort. It was late at night and I was flipping through the free movies on demand on a crisp, rainy fall night on the night of the 9th of November… I remember watching this when I was young. There’s a really graphic scene in it where the EVIL WITCH-PUNKETTE looks like she’s going to kill a school teacher (or guard… I don’t really remember) and instead of killing him, she convinces him to commit suicide! She starts walking towards him really slowly and stares at him in a “come. I will devour you” way. And then she starts telling him stories about his lonliness and his brother and eventually, hands him a knife and BAM. This movie is really underestimated and, really, it does several things: teaches females how to turn “it” on for the fellas. She’s such a natural in this. It teaches the public about the occult and dark magic. It teaches us what to stay away from: bad eyeshadow and short grey/white hip-hair. It gives us awesome one liners to use on unsuspecting acquaintances. It doesn’t even have much of a cult following. So unfair. So it was a Wednesday night on October 27th. A WEDNESDAY NIGHT. The Town has been out for exactly one month and ten days. This is my third time attempting to see it. MY THIRD. So it was sold out. We saw this instead. It was nice. It was uplifting. The redhead from Mad Men was in it. Josh Duhamel is attractive, Katherine Heigl wasn’t awful and I felt great afterwards! Ok I haven’t seen it yet. But I know. I already know. #1 Its set in Charlestown. #2 Blake Lively is in it. #3 She plays a prostitute. #4 She has a kid. #5 She is wearing copious amounts of makeup and huuuuge ghetto earrings. And wifebeaters. Several things: I’m a little unsure of what to say because I saw this several weeks ago. James Franco was an excellent Allen Ginsberg. The illustrations were unnecessary and annoying. 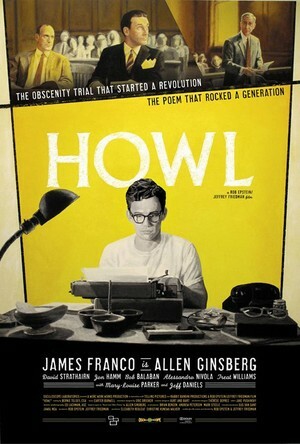 The film has practically no original dialogue because the entire script is constructed from the text of the poem, interviews given by Ginsberg, and the trial transcript. My favorite part: “There are no beat poets. Just a bunch of guys trying to get their manuscripts published”. I’m paraphrasing. I don’t like self importance. Humility is such a nice quality in writers and poets and… well just everyone. I’m crazy about this blog. I’ve visit so several time to this blog. I’ve located this blog from Google. I’ve received a bunch of info. I really appreciate to meet to it and i emphasize to this blog. My curiosity to learn a lot more and far more on this blog. Hi, i think that i saw you visited my site so i got here to “return the favor”.I am trying to find issues to enhance my site!I guess its good enough to use a few of your concepts! !